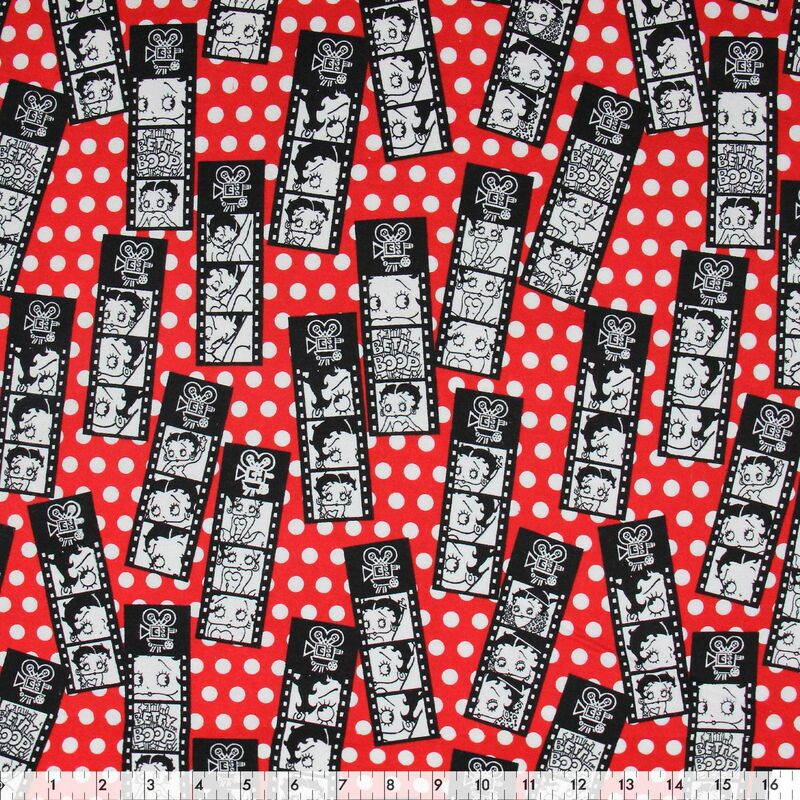 Fabric Creations 100% cotton flannel by the metre comes in a variety of prints and colours. Fabric measures approximately 107 cm (42") wide. • Sold in increments of 1 metre. Multiple metres will be cut in one continuous piece.